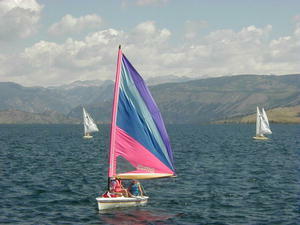 Sponsor of the annual Fremont Lake Sailing Regatta, always the 2nd full weekend in August. The club is currently inactive. No events are scheduled for 2018 at this time. 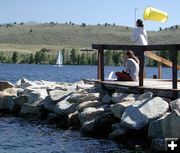 The Pinedale Boat Club sponsors several events throughout the year. They begin their season with a horseshoe pitch in early June. 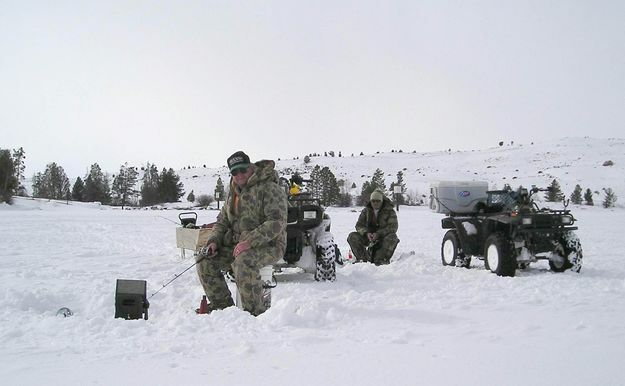 Later that month, they sponsor the Father's Day Fishing Derby (members only). 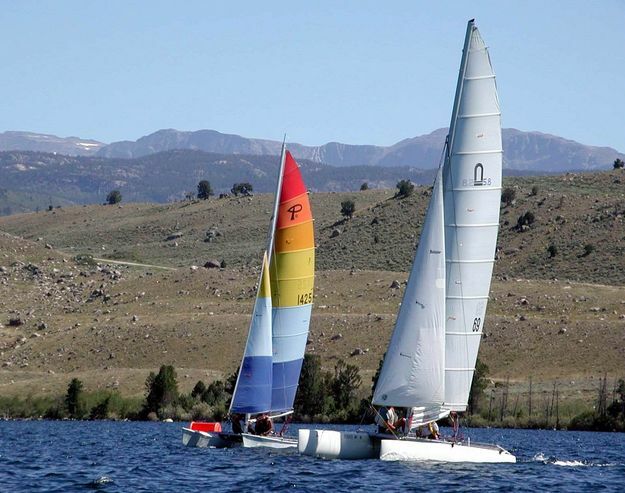 In August they hold their annual Fremont Lake Sailing Regatta, a two day, five-race competition for sail boats of all kinds. They wrap up the season in late August with a cookout. 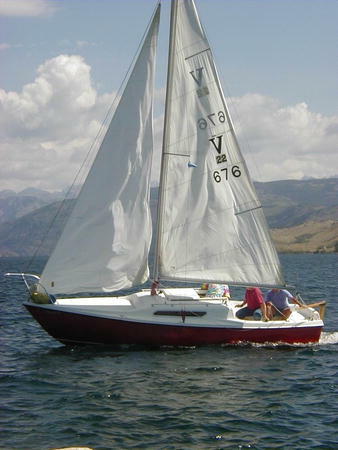 During late winter, the club places a barrel out on Fremont Lake. 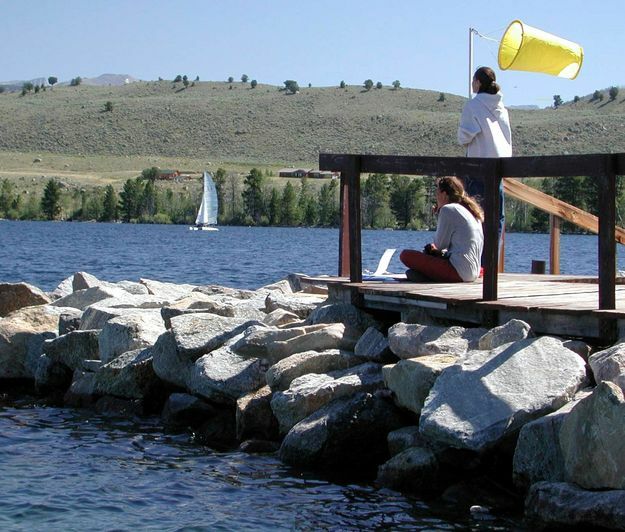 Then in April, the club sponsors a barrel drop guessing contest fundraiser to determine when the ice will melt off Fremont Lake causing the barrel to drop into the water and touch the side of the lake. The prize is $500. Deadline for barrel guesses is midnight, March 31st. 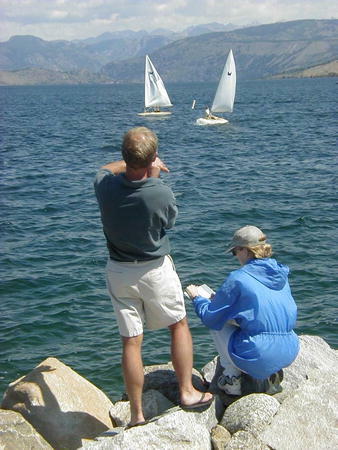 Memberships in the Pinedale Boat Club are available for $20/person or $40/family. Contact Kim McKie, 307-367-2524 for membership information. 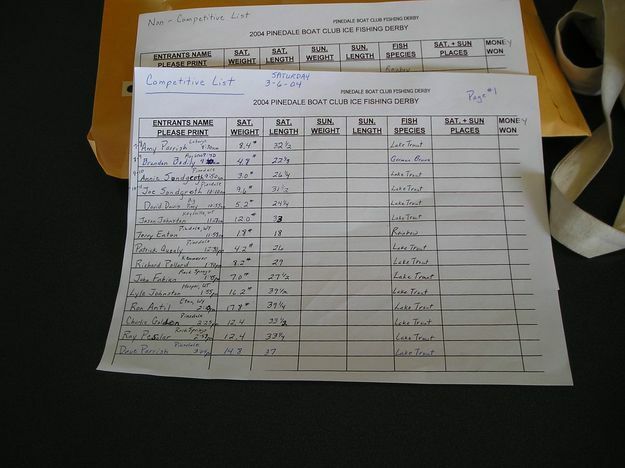 Boat Club members only. Memberships available. Held at the American Legion Park in Pinedale. Free to Boat Club members. Salmon, crab, artichokes, corn on the cob & more!Memberships available at the event. Tickets become alive at time specified and run to time of succeeding tickets. Prize is $500. Boat Club members only. In case of a tie, prize will be split. 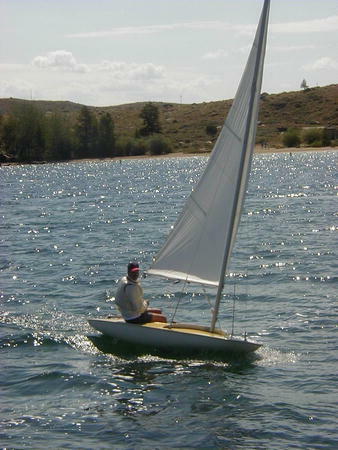 Must be a Pinedale Boat Club member to enter a guess. 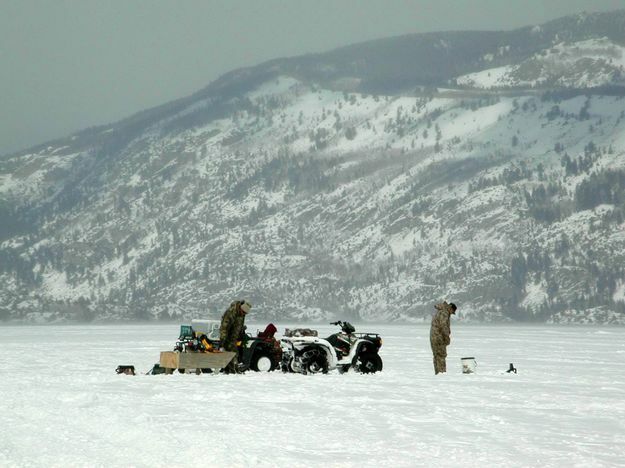 Tickets available to members at the Big Fish Winter Derby..
Boating, fishing, sailing, horseshoe pitches, fish derbies, cookouts!